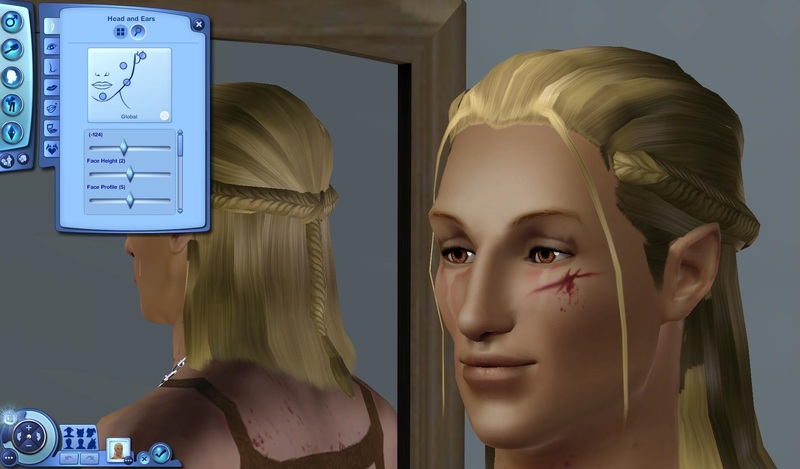 Ok, so to make pretty (or scary) sims, you’ll need makeup. 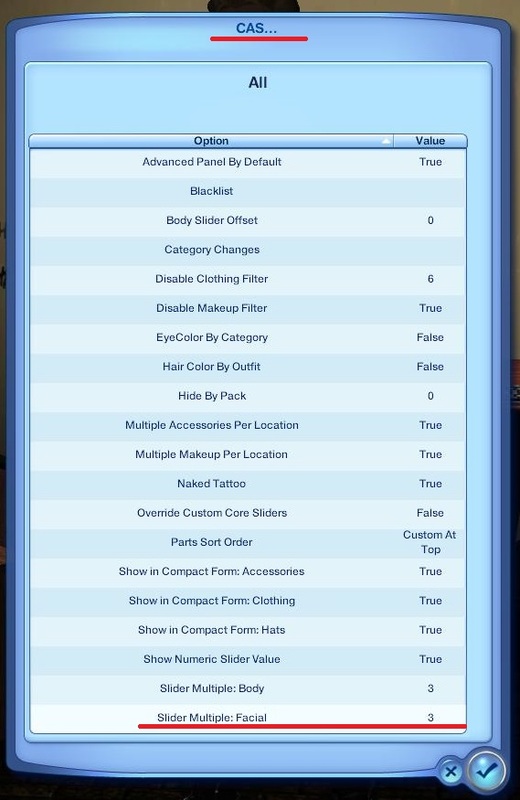 Not only for the lipstick or eyshadow, which is kind of obvious, but especially to give your sims much more realistic appearance. How? 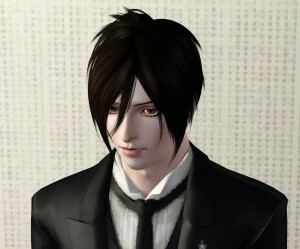 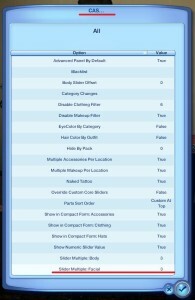 – By using makeup eyebags, shadows, pores and things like that, which add much detail to your sims faces. 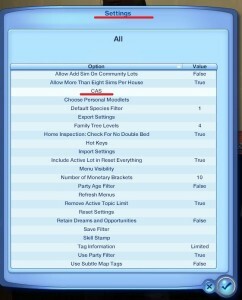 Ever wanted to have your very own demon? 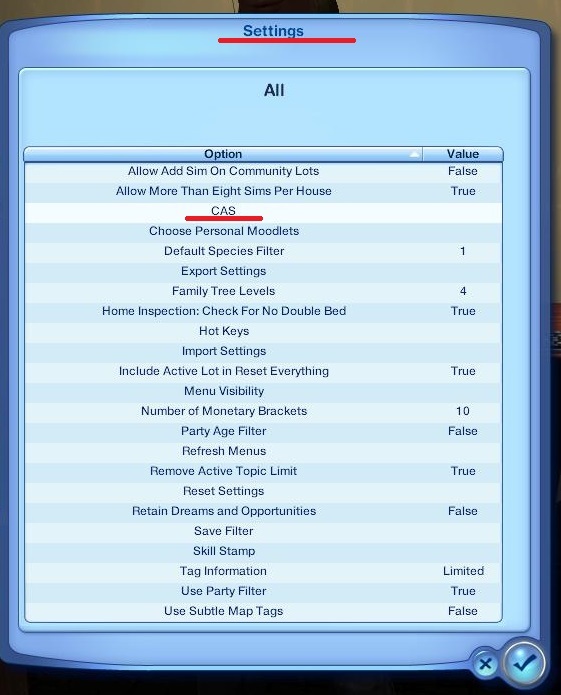 Well, you just can, if you only have Sims 3. 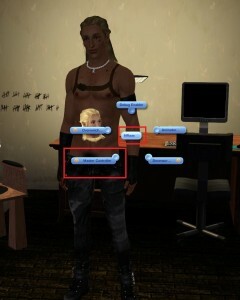 Just download some appropriate CC, and there you have it.